Anyone who's read for a while will know I have a disposition towards tech, but more recently I've been submerging myself in my faveourite aesthetic of all time, Cyberpunk. It's not quite as nerdy as Steampunk, and with better books and movies. Ever watched Blade Runner and dug the hell out of the setting? 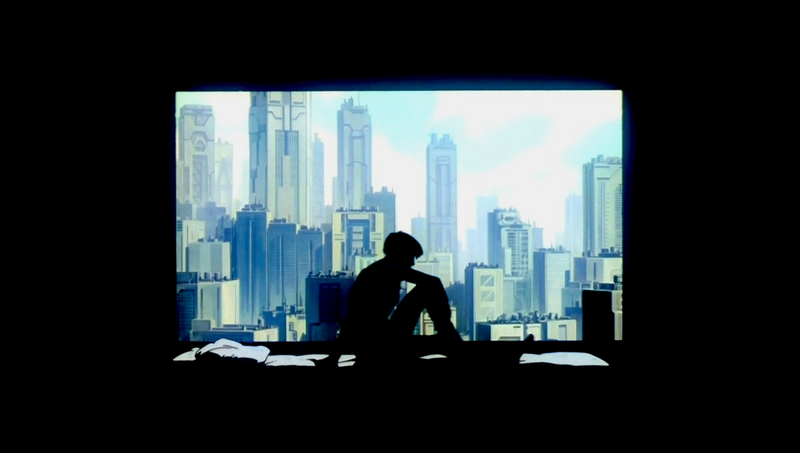 Cyberpunk may just be the ticket for you, here's a playlist I've been curating for tunes that fit into this category, check 'em out while you go hacking or whatever it is Cyberpunks do these days.